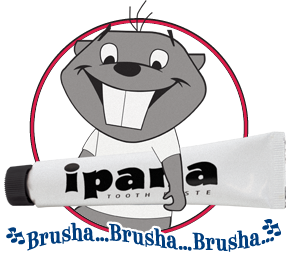 Bucky Beaver has been the renowned mascot for ipana toothpaste for over 50 years. Created by Disney Commercial Studios in the 1950's for the Bristol-Myers Company, Bucky has entertained millions with his enthusiastic entanglements with his arch-nemesis DK Germ. 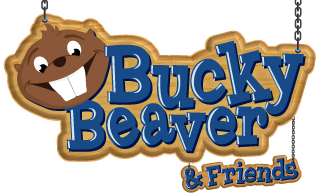 Bucky was brought to life by Disney animator David Hilberman and was voiced by Mouseketeer Jimmie Dodd, who also wrote and composed Bucky's trademark "Brusha, brusha, brusha" jingle. 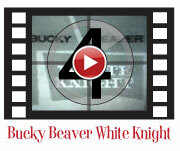 Bucky's popularity grew with regular appearances in evening broadcasts and the Saturday morning cartoons time slot. 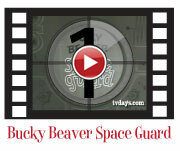 Together with his famous jingle, Bucky Beaver became a household name from 1955 through to the early 1970's. 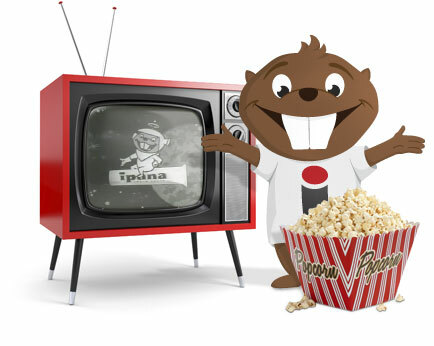 Many people still remember the television and radio advertising and consider it to be one of the catchiest jingles of all time! 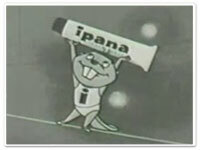 ipana was one of the most popular toothpaste brands in United States from the 1920's through the mid-1960's. Its success began to waver in the 1970's when Bristol-Meyers focus shifted to pharmaceuticals. 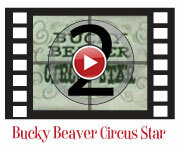 Bucky faded from the spotlight, appearing occasionally as an icon of popular culture in movies and television. 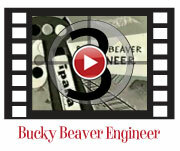 Today, Bucky Beaver is back as ipana's chief mascot and has enlisted the help of some new friends at maxill inc. Together they are continuing the fight against DK Germ and making a positive impact on how children around the world brusha brusha brusha!